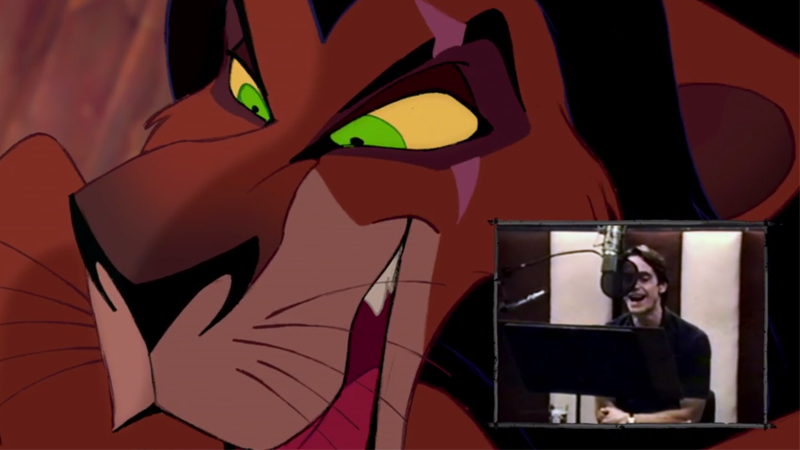 With The Lion King getting its own live-action adaptation, Disney is capitalizing on renewed interest in one of its beloved classics with a new “Signature Collection” re-release—one that includes never-before-seen footage from the recording booth for the film, and it’s honestly as delightful as it is hammy. It’s so deliciously hammy, I want to pluck it from a butcher’s hook and take it home with me for sandwiches. It’s great to see Irons and the rest of the cast really get into the swing of... well, singing about conspiracy plots to overwhelm their ruler, basically. But it’s an absolute delight, even with the sinister source material! The Signature Collection edition of The Lion King is out digitally on August 15, and on Blu-Ray August 29.